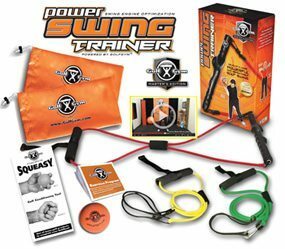 PlaneSWING® The World’s #1 Swing Plane Trainer for Home & Club. Instant understanding and instant results – guaranteed! That’s why people love PlaneSWING® Trainer. Fast track yourself to a whole new and exciting level of golf with PlaneSWING Trainer and enjoy unrivalled customer care from the expert PlaneSWING Team. Three (3) PlaneSWING Packages To Choose From. CLICK ON THE PACKAGE TO BUY NOW! 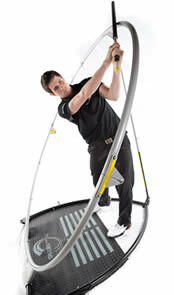 PlaneSWING is the most complete golf development system available, with powerful and genuine testimonials to support it! 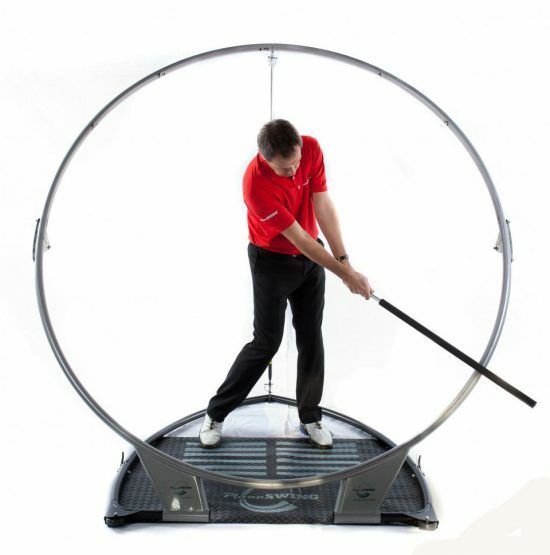 When you invest in the PlaneSWING Golf Training System, you invest in your long term golf fitness and a continual and sustained level of game improvement. The swing plane is the Holy Grail of golf and PlaneSWING Trainer will get you to golf’s Promised Land quicker than anything out there! 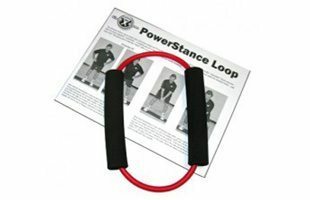 This golf swing training aid is used by golfers all over the world and by teaching and playing PGA Professionals. Fast track yourself to a whole new and exciting level of golf with PlaneSWING Trainer and enjoy unrivalled customer care from the expert PlaneSWING Team. “Hi Tony, Firstly can I tell you that I am absolutely astonished to be receiving a personal email from an MD of a company at nearly midnight on a Sunday evening! If that is not the best customer service I have ever received then I sure don’t know what is. I look forward to informing you on any progress made with my game and swing. Thanks again for your fantastic response” Paul Harper, Stourbridge, UK. 2. Stop coming over the top! 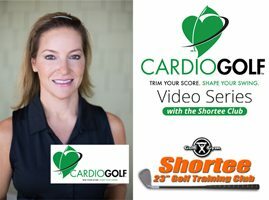 See immediate improvement in your golfing game! 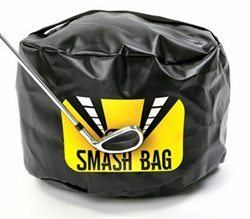 We’re so confident that PlaneSWING® will change your game that we will give you your money back if there is no improvement in your swing within 30 days.